Liv wants to walk more than anything. She pulls herself up on whatever she can -whether it’s a stable surface or not, like a pillow- and takes a step away from it. She hasn’t quite figured out the whole strength/balance combo when it comes to walking, but I love the way she just goes for it. Thankfully, one of us will catch her to keep her from splatting onto the floor. She likes us to hold under her arms and help her “walk” around the house. Once she figures it out, she’ll be all over the place. It feels like she was just the baby who felt so soft and snuggly in my arms, and now pushes up on me and laughs when I try to snuggle her. She also likes to read to herself. and now it’s time to upgrade to a toddler seat and pack the other one away. It’s true that babies don’t really need a lot of extra stuff to make them happy. But the things they do need, especially the ones that are safety-related, are tough decisions for me to make, especially when there are so many brands and options out there. The initial thought was to just get the Orbit toddler seat, but after doing some research, I’m thinking it might not be the best option. The Orbit was awesome from birth until now, but from what I can see, it might be better off as just a baby carseat/stroller than one that would grow with her like we had hoped. From the beginning, we have LOVED our G2 travel system. It rotated, so it was so easy to put the seat into the base and rotate to face backwards, and also rotate the seat in the stroller base, so if we were at a restaurant, Liv could be in her carseat and face towards us. It made it extremely easy to switch her from carseat to stroller mode if she was sleeping (just take the seat out and put it on the stroller base), but now, there’s no way because it’s too heavy to lift from the car with her in it. She’s always loved her bucket, but I’m starting to feel like it’s becoming uncomfortable for her because her legs are so long. Time to upgrade to a big-girl toddler seat, but after checking out the reviews online, I’m thinking we’ll choose something different than the Orbit. For the cost, there are a ton of options out there with better reviews, and the rotational benefit of the Orbit doesn’t seem as critical when they’re bigger since there’s no way to lift a toddler seat with the baby inside (the seat itself is 35 lbs and Liv is at least 20). 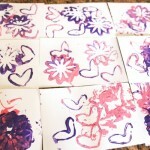 and we used the pieces often, but it’s not going to be as versatile as I had anticipated. They all have excellent reviews, and I think the baby store here has them all in stock so we can check them out in person and decide from there. Fellow moms, please let me know if you have any of the above seats and what you think! and get an umbrella stroller for errands and travel. Just something light, safe and inexpensive, since I usually wear Liv while we’re out and about. 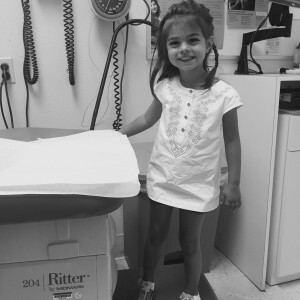 At the rate we’re going, she’ll be walking next to me and holding my hand before I know it. Running or snoozing + Jump Rope Strength Workout →	← Looking for Tucker- found!! We just went through this debate a couple of months ago! I feel like I did a ton of research, and all signs pointed to Britax Marathon (also got the best consumer reports ratings). 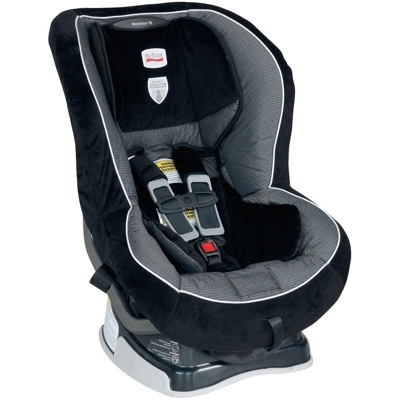 However, when it came time to buy, I didn’t like how the Britax carseats did not have a lot of foam padding, and while safe, looked generally uncomfortable. We ended up with the Evenflow Symphony and absolutely LOVE it. My daughter is so much happier now that she has some room to stretch out! Bonus is it also goes rear facing up to 45 lbs which is great since they now recommend rear facing until age 2. I second the Evenflo Symphony (We have the Symphony 65 and I have never looked back!) My sister followed in our footsteps too and has the same seats for both of her munchkins. 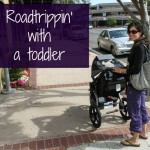 I think so many people mentioned rear facing because recommending a carseat is a big deal. Better be clear in your rec than something horrible happening. We have the britax marathon (cow print btw) and love it and the excellent safety ratings. We upgraded to the Britax Marathon at around 6 months because our daughter Kherie was starting to outgrow her infant seat length wise. 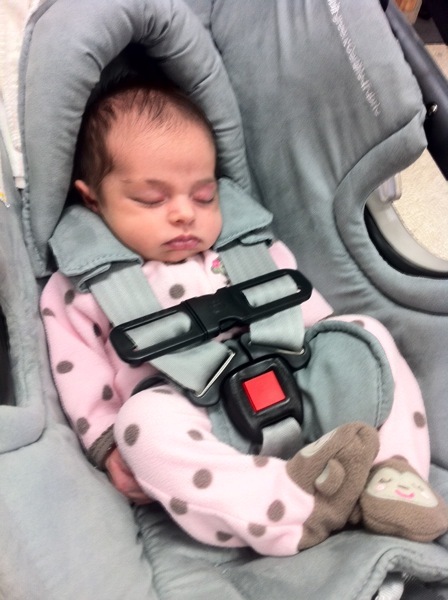 While it is a really sturdy and well protected seat, it has taken her some getting used to it as she sits in it a bit differently and the way the straps are hit her differently than her infant seat did. That being said, we were convinced she hated it for awhile, but after talking with other moms, I have come to realize a lot of kids go through a time when they really don’t want to be in any car seat, because they would rather be crawling around and what not. We have the Britax Boulevard and LOVE LOVE LOVE it. Emmalyne is so comfortable in it and is SO much happier! and we have a Britax umbrella stroller we love! I am pretty sure the Recaro is the that gave my niece heatrash because that material is not breathable and it made her sweat like crazy! My niece and nephew both have britax seats now and love them! We have the Britax Marathon. My son is 4 and is still using this seat. No problems whatsoever. Highly recommend! We had the britex marathon and did like it but my son outgrew it in height by 4 years old. Thankfully we never crash-tested it, but it always looked very comfortable for him and was very well padded. 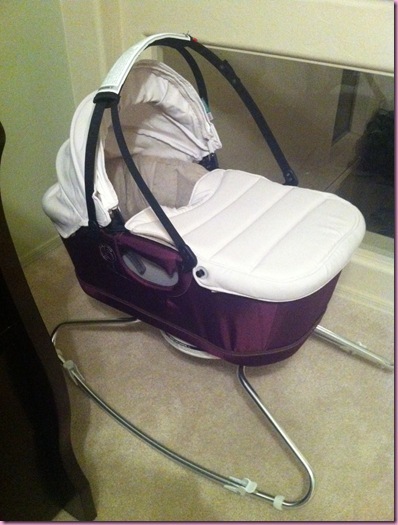 We have that maxi cosi one and we love it! My girl is 16 months and she puts her little sippy cup in her cup holder and its really cute, like she’s a little adult 🙂 she seems really comfy and it doesn’t take up nearly as much room as the infant seat. It fit in my Mazda 3 just fine. how exciting! she’s so cute!! I have the recaro for Isabella & she loves it. It had the best safety reviews at the time & its very comfortable on long car rides. We will definitely get another recaro for our ill guy! Yeesh, the FF pileon is a little much. The thing to look for is the weight limit for RF. Every seat has a different weight limit for staying RF and the higher that is the better. That said, it has to fit in your car, too! Love the Britax Marathon. Been using it for close to three years now with 2 kids. Love love love the britax marathon. We also have the maxi cost at my parents house and the twins are so much less comfortable in that one as they get bigger. The marathon is safe and roomy … Makes car rides pleasant! I also have to say that the McClaren umbrella stroller is a lifesaver. It fold super easy and has a shoulder strap that makes traveling with it a breeze 🙂 good luck with your soon to be walker … It’s a fun fun stage! I have no idea why it read that as you were moving her forward facing, sorry, I hope that didn’t sound like I was pouncing on you, after I reread it, it kind of did, not my intention! 🙂 I wasn’t saying you were going to buy cuties seat, I’m just shocked at the number of people that do! The umbrella strollers with the straps are GENIUS, wish I would have invented it! We just have a cheapy from Target, works just fine for the little bit of inside strollering we do. Love our Chariot though! My one big splurge. We have the Britax Marathon and love it. It has great safety ratings, and is so soft and comfortable my son loves sitting in it. When he was born we were using the Graco Snugride infant seat because it was compatible with both of our strollers. But when we switched to the Britax, he was so much happier and now loves sitting in his car seat. a bit of randomness. 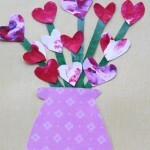 i’ve read your blog for years and years and always LOVED it. i never watched your videos until a couple of months ago and am now kicking myself! they were worth the download time!!! geez!!! We just got Avery a toddler seat. I read a lot of good things about Britax except one. I don’t know if this is important to you but they got the worst ratings for having toxins in the materials. It’s on a website called I think healthystuff.org (I could be wrong about the site name but I could find it if you’re interested.) Granted my choices were very limited here anyway since those are too big to ship to APO, but I ended up going with Safety First Air Protect 65. Safety first had great ratings for safety as well as using clean materials. Whatever one you get, also make sure it’s certified to go on a plane with you, but I think most are. Oops, the seat is the Safety First Complete Air 65. (There’s a big “Air Protect” on the box, which is why that stuck out in my mind.) We haven’t even set it up yet in the car so I can’t say anything about how Avery likes it or how it fits, but I’m happy with it…with how it looks, feels, it’s decently light, and what I’ve read about it. Sorry, I’m done now. Good luck…I remember feeling very overwhelmed with the choices when I was doing research. But I’m happy with the choice I made and I know you’ll get the one that’s best for you and Liv. 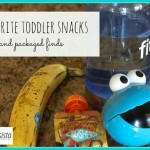 I love reading your blog (especially the baby food post from the other day- it was very helpful! ), but have never commented here before. My daughter is a week or so younger than yours and we are researching convertible seats now, too. I would recommend that you check out the forums at car-seat dot org if you haven’t done so already. They have a lot of great information about seats that work best for different situations, cars, etc. Many of the posters are car seat safety techs, so it’s nice to get their input and see which seats they use for their own children. I am leaning toward the Graco Size4Me 70 for my daughter. We love Britax! We ended up choosing the Roundabout over the Marathon though. Aside from being $100 less, we liked the slightly smaller profile. It’s a lower weight limit (55lbs I think), but we figured that since we planned to have more kids, we could always upgrade to a larger seat for our daughter down the road and put a younger sibling in the Roundabout. Adjusting the straps when she grows is a total P in the A, but I think that’s par for the course with any car seat. We love it! I bought the one Costco was selling at the time, for around $90. I couldn’t justify $200+ for a car seat. I’m sure their comfy but it’s a car seat. They’re all made to safety specs and all adjustable for very high weights. Also, that’s so crazy about the Orbit!! I would have figured that a stroller that expensive would at least include a seat for once they outgrew the bucket! I bet they retain their value really well for re-sale though. If you’re looking for a stroller that will work for you now and in the future, the Baby Jogger City Select is awesome! We’ve used it for 2 years with my daughter, and when we found out baby #2 was coming (due next week!!) we just had to buy the 2nd seat kit. 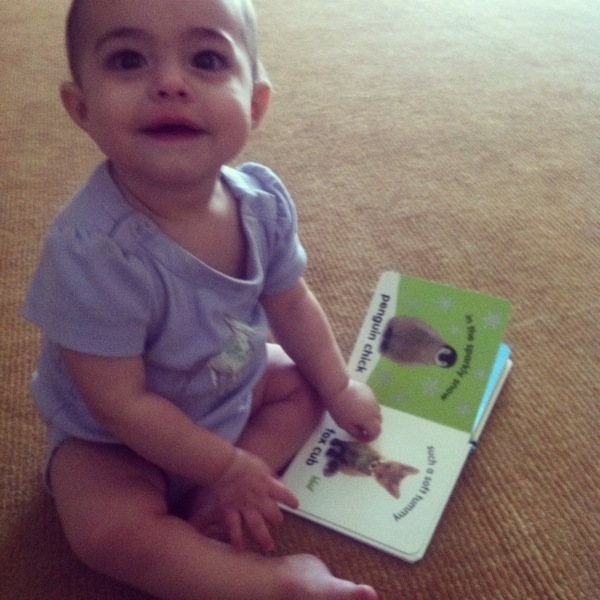 Love the picture of her reading her book….shes adorable. 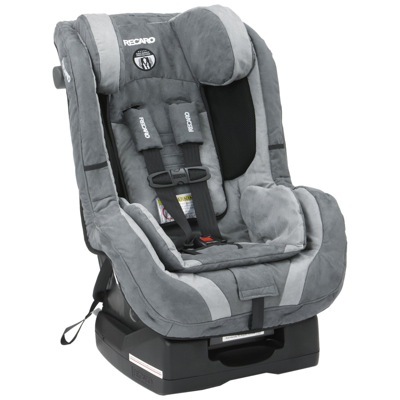 The Evenflo Triumph 65 convertible carseat. The price is right, it’s well-rated/safe, comfy-cozy, and VERY easy to adjust the straps. I think we got our 2nd one on Amazon for like $120 on sale. It’s on the bulkier side, though. 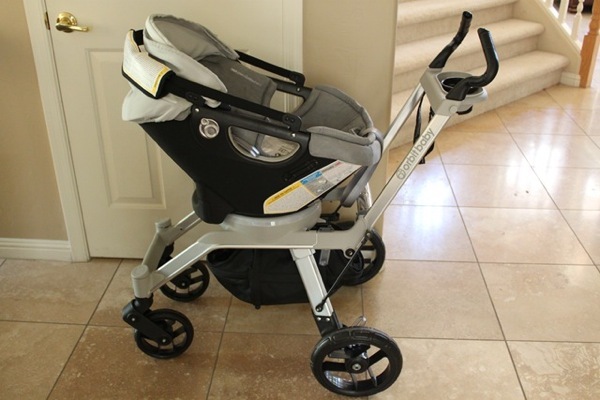 The Chicco Liteway stroller for errands/umbrella stroller purposes. This one is also around $120 (I think) at Babies R Us and it’s just a nice, jack-of-all-trades type of stroller. It’s not huge/bulky or heavy, but there’s more to it than a true umbrella stroller, too. It has some space underneath for storage and a canopy. It does recline as well. Good luck in your decision making! I know it can be really overwhelming. I love, love, love the Britax Marathon! We have one Marathon (our 4.5 year old still happily rides harnessed) and one Boulevard (our 2 year old still rides rear facing in the Boulevard). 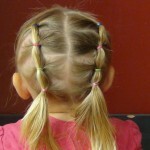 I love the ease of install and the “no tangle” straps. They also look great even after a couple years of use. We have the marathon and love it. Hubs is a personal injury attorney and wouldn’t skimp on the carseat, so that was the best according to his research and experience. The only other I would consider and it isn’t on your list is the Diono Radian, I have heard rave reviews about that seat! We have the Britax Marathon and really like it. My daughter has outgrown it at 3 but she is 98% for height and started using it at 6 months. We’ve stuck with Britax and moved up to the Frontier. 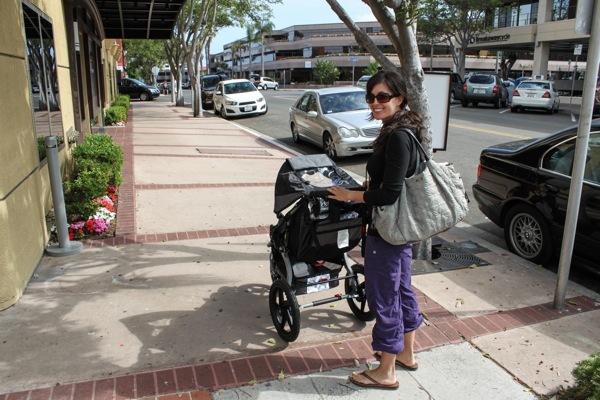 We have a Maclaren Triumph for our umbrella stroller and we really love it – DD prefers it to our Baby Jogger City Elite. 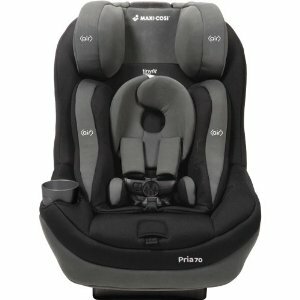 I have two car seats sitting in my hallway for trial purposes as I type – Maxi Cosi Pria 70 and Peg Perego Convertible. I live in a small town where I didn’t have many options I could test out in my car. I don’t drive an SUV so I need something that is not monstrous and fits a sedan. We were leaning towards the Britax but I read several reviews that said the fabric is velvety and not suitable for warm climates (seaside Florida + hairy, sweaty baby) so I dropped that. Thought I’d let you know, since you’re in a hot climate too. I LOVE the Britax Advocate and we have also had a Boulevard and Marathon. Also use the Britax boosters now that my girls are big enough. My girls are super tall and I could rear face them 2+ years with the britax seats. I’ve got the Britax Marathon and LOVE it! Liv gets cuter and cuter and cuter and cuter I swear!!!!!!!!! Hi! We have a Britax (not the Marathon, but another kind) and we love it! We used it with the big one and now the little one enjoys it. Comfy both rear and forward facing. For an umbrella stroller, we bought a MacLaren. Expenisve, but totally worth the price. When you think about it, you use your umbrella stroller for a long time (maybe even 4 years). The only downside is none of the models have snack trays. You just get creative with snack holders and cups. Really lightweight. Easy to fold. Great for airplanes (the jogging stroller won’t be allowed at the gate by most airlines. Hope this helps. Miss you and love you all. glad Tucker is home safe. Super late here but we have the Britax marathon and love it. I’m not sure if the other seat choices you had recline, but the one thing I dont like–though I think this would be the case no matter what– is that when he falls asleep his head slumps. Would love it if the seat was slightly more reclined. I have a britax marathon. It’s very good.